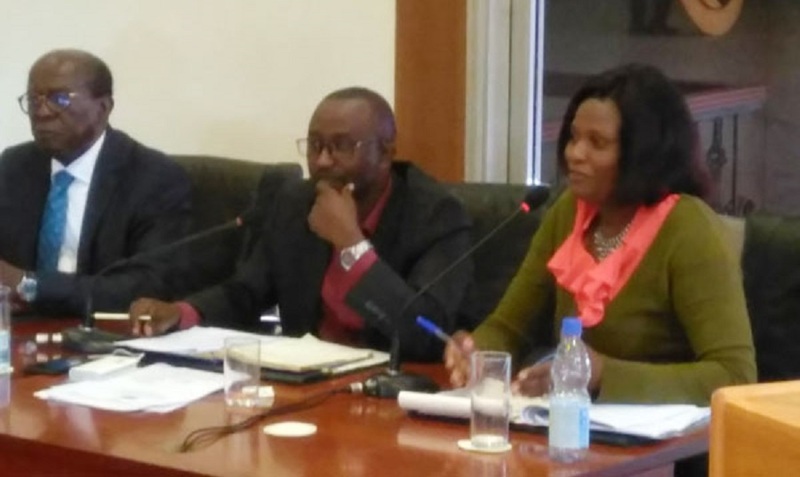 A recommendation for the abolition of District Land Boards is a bad move, Sylvia Namukasa Mubiru, the Executive Director of Legal Aid Service Providers Network (LASPNET) has stated. Her comments are in reference to the recent recommendations made by the land probe committee led by Justice Catherine Bamugemereire, as part of an interim report submitted to President Yoweri Museveni. The commission recommended that District Land Boards and Area Land Committees be dissolved and their mandate passed on to the proposed Land Authority. But Sylvia Namukasa says the move is a scheme to centralize land management adding that the boards and committees are significant in making referrals regarding land disputes to responsible authorities. 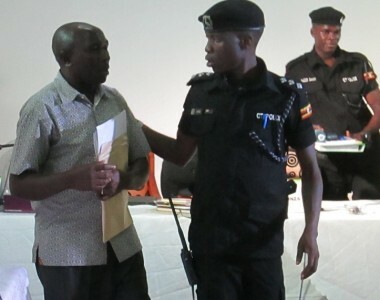 “Issues such as identification of land boundaries, conducting mediation on land matters can best be executed by area land committees and district land boards rather than an authority that will be stationed in Kampala,” Namukasa said. 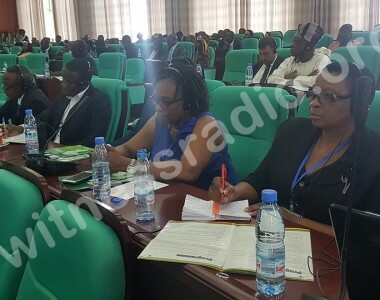 She argued that abolishing area land committees will mean that poor and vulnerable people will have no quick and readily available reference points where to register their complaints. She was speaking a media breakfast organized by Freidrich Ebert Stiftung (FES). She argued that instead the area land committees should be strengthened through adequate funding and supervision. Close and prompt supervision, Namukasa argues can eliminate irregularities that have marred district land committees and area land committees. 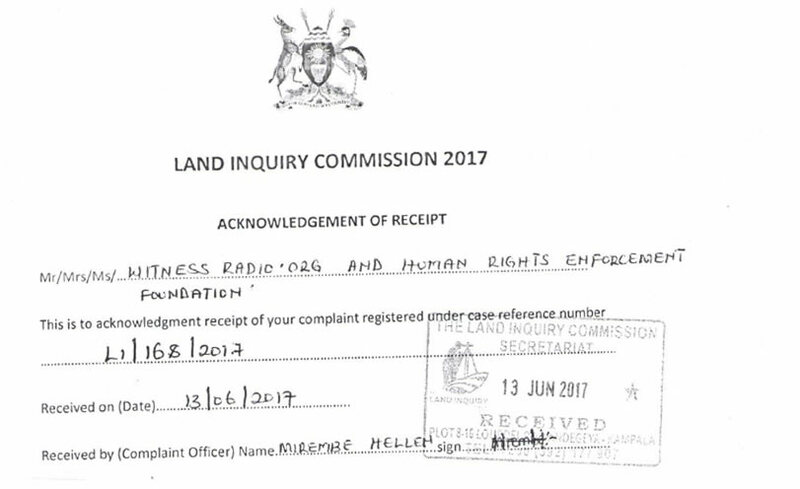 In its interim report, the land probe further recommended that the Uganda Land Commission be abolished and its functions under the new Authority be limited to holding public land only. 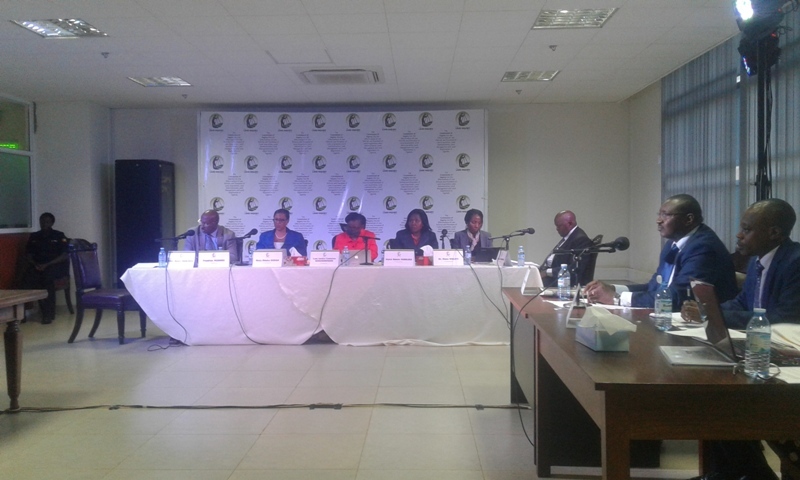 Namukasa argues that the suggestion may not address the problem because it’s likely to be money a minting institution. Though the authority may create some coordination semblance, Namukasa warned that it could be politicized. Renowned lawyer, Peter Mulira cautioned against tampering with land tenure systems. He said that the different tenure systems in different parts of the country are good and that Instead of abolishing them, the government should invest time in studying and improving them. Mulira warned that the proposed land Authority will be a ‘bunch of thieves’ which means that more land will be stolen and grabbed. Mulira said the commission has not put in place recommendations to tame the never-ending land grabbing. “In making the recommendations, the commission did not address the incidence of land grabbing in depth. Why is land grabbing more pronounced in Wakiso, Mukono, Kayunga and Mubende districts in Buganda and the oil-producing areas? 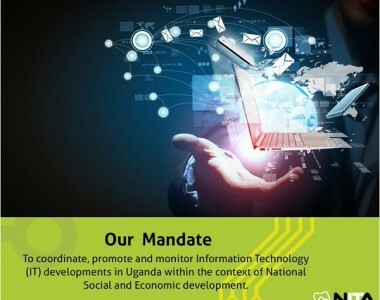 This has to do with insider work in the lands office, UNRA and District Land Boards,” he said.